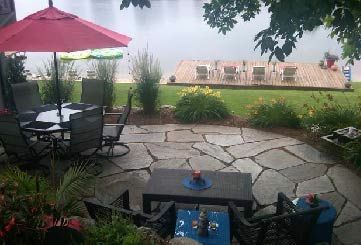 Peninsula Pavers is a full-service Landscape & Hardscaping company, that utilizes natural stone as well as man-made materials to create your dream outdoor living area. 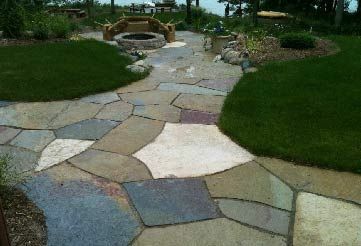 We offer commercial and residential paving brick, retaining walls, stone, sidewalk, driveway and patio construction. 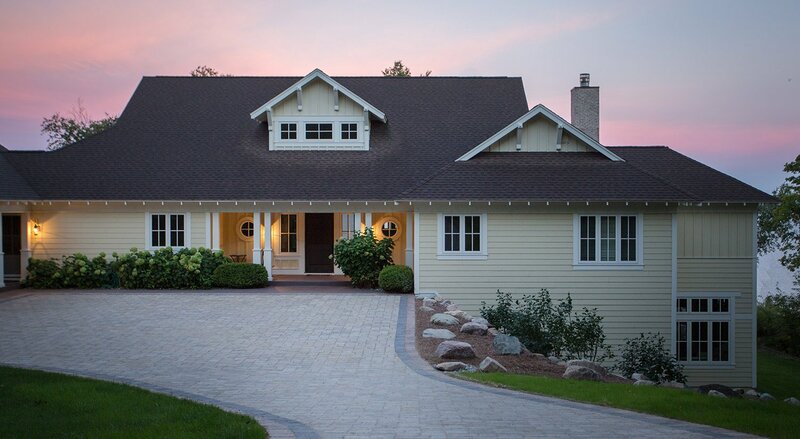 Owner, Len Allgaier will provide you a complimentary onsite design consultation where he will offer suggestions and concepts and provide a written estimate. 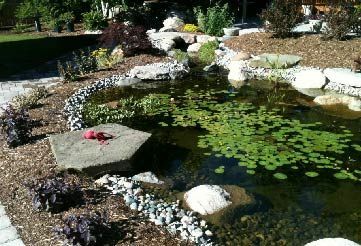 Once your design has been approved and deposit received, your project will be added to our schedule. 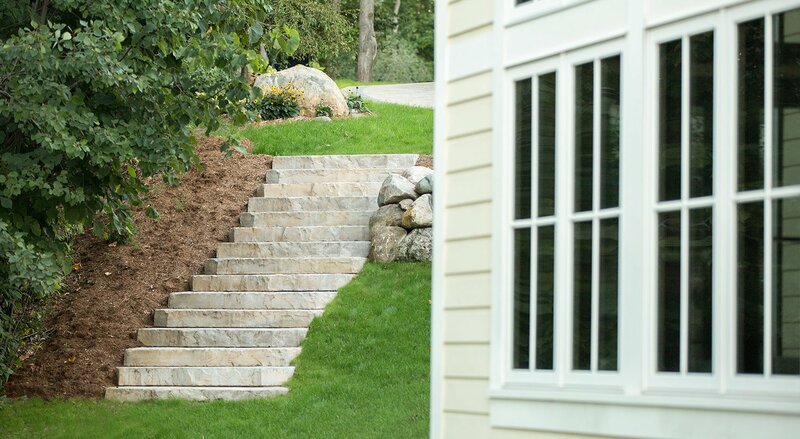 Project times vary based upon material delivery and changes or additions to designs, we strive to provide exceptional turn around time and always completed to our rigid standards. 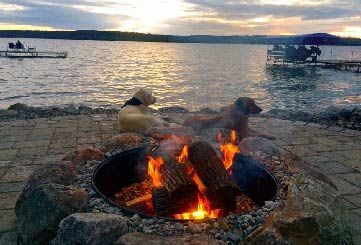 We service Traverse City, Leelanau, Crystal Lake, Torch Lake, Interlochen, Benzie County, Manistee County, Leelanau County, Grand Traverse County, Antrim County, Wexford County, Kalkaska County and Charlevoix County. 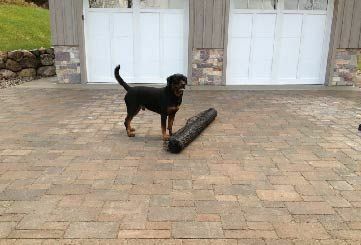 I have worked with Peninsula Pavers and the experience was WONDERFUL! They exceeded all of my needs; their design and creativity is amazing. 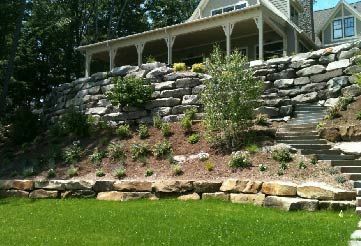 Thank you for making my landscape an envy to my neighbors! 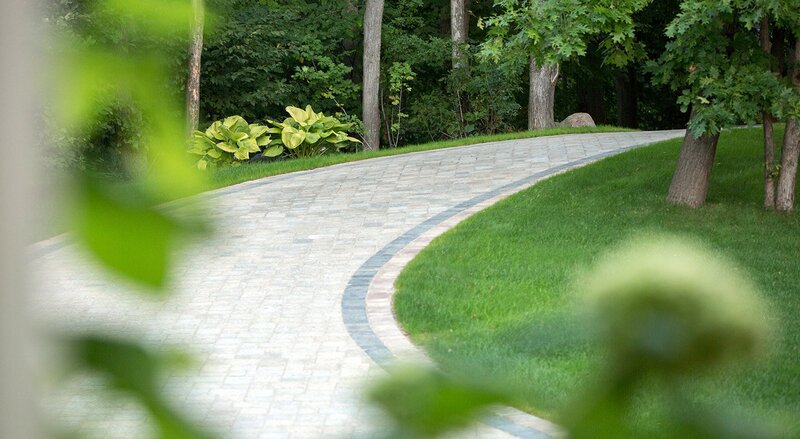 Len and his company, Peninsula Pavers, come with creativity, reliability and a commitment to detail – no matter the size of the project. Len has the vision and insight of not only what works, but what looks right and is aesthetically pleasing. He is visionary and has the ability to make important field changes that save both time and money. 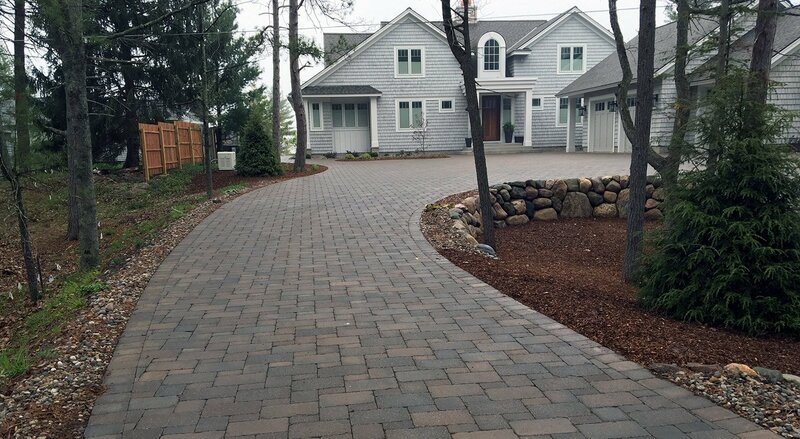 Three years later and my driveway always looks amazing. Lenny said it would be great and he's right!